The last 30 days have seen record snowfall for the Greater Boston area. The resulting impacts on commuters, businesses, and residents have been devastating. However, for some reason, the breakdown in our mass transit system has come as a surprise to many. Our transit system is in crisis and has been getting by for decades with aging equipment, poor maintenance, and declining performance ratings. The problems go beyond the MBTA. Across the state, many bridges are closed, or have weight and lane restrictions, with many being off limits to emergency vehicles. Miles of roads need repairs and many regional bus systems have reduced schedules. The state needs to create a road map to take us from the failures of today to a fully operating and maintained system, with sufficient capacity and quality of service for its customers. A top priority of our political leaders must be the purchase and placement into operation of new cars, signalization, switch heaters, and other maintenance and repair upgrades. The economic health of our Commonwealth is at risk with the status quo. 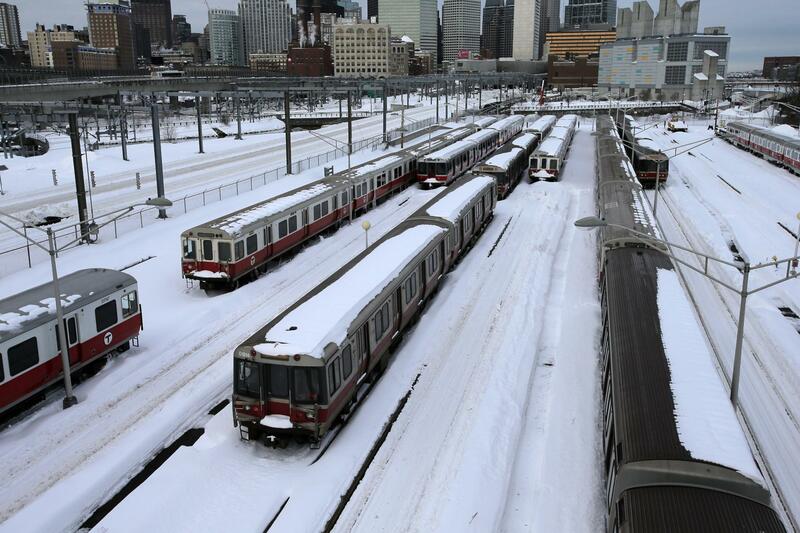 The losses to businesses and employees, due directly to the MBTA’s current failures, is historic. The public was lulled into the belief that our transit system, although not perfect, could continue to serve commuters and business for many years without any serious lapses. No one is under that illusion anymore. Now is the time for clarity of purpose and a serious plan to provide the citizens of this Commonwealth the first class system they deserve.